So why is video authentication important? As a video forensic expert, I often find that videos submitted into litigation are not an original as the person admitting has stated. Instead, they are copies that have been altered to only contain the events they want the Trier of fact to see. From a forensic perspective, this is not fair because the original video will contain all the events as they actually occurred. Some of the events that were omitted have relevance to the criminal or civil litigation. Last week, I testified in court in a video authentication case. The report that I wrote for the case was admitted into evidence. My report revealed that a video had been altered and was not an original. I testified that my report revealed the scientific findings and my conclusion that the video recording was altered and not an original. Both conclusions were scientific and if I conducted the same test 1000 times over, I would arrive with the same conclusions. If any other forensic expert were to conduct the testing that I had documented in my work product and report, they would arrive at the same conclusion as well. Lately, I authenticate all forms of video. Store CCTV, cell phone video and tablet video. We live in a video world! Anywhere you go out in public you are more than likely being video recorded. If you are riding a city bus, you are more than likely being video recorded. Some civilians have installed mobile CCTV systems in their cars just in case they need to defend themselves or catch a crime in progress. The police originally installed cruiser video recording systems to first protect themselves and to also protect the citizens from prejudice. Cruiser video holds the police accountable by recording probable cause for traffic stops. Forensic experts have many tools to determine scientifically if a video is first, original and second, if a video has been altered. It is especially difficult with digital video to determine how a video was edited if it does not purport to contain the information or events either litigator states that it should contain. This is where forensic investigation becomes the only way to determine the video evidence authenticity. If you believe a video has been edited, here are a couple things you can do personally to determine if your video may have been edited. 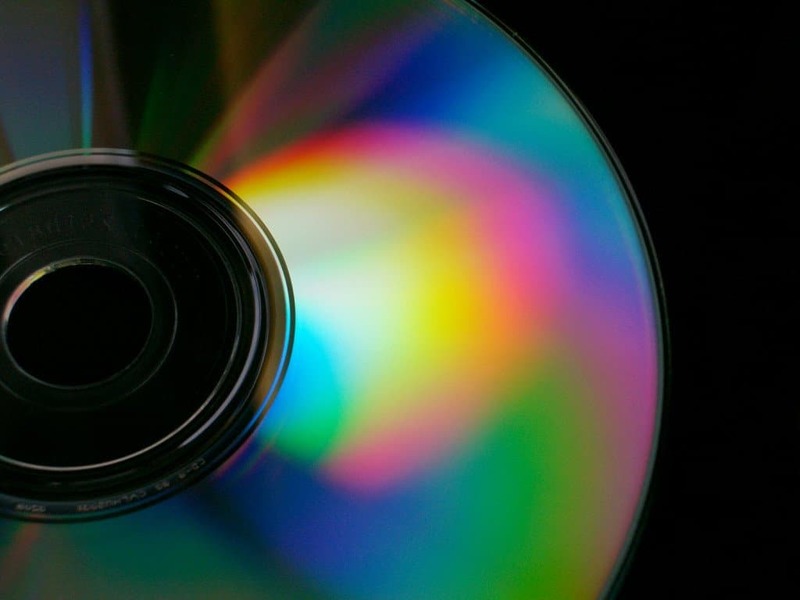 First determine the file format on your DVD or CD Disc. Insert the disc into your computer, left click on the drive (more than likely it’s your ‘D’’ drive) and select open. Is the file format VOB or MP4, AVI, MOV? This format is actually the video container. Next, go back to the file folder, left click to open, find the video (it’s the largest file in that folder) and right click on the file. All the way at the drop down menu is the word ‘properties.’ Left click to open and review the MAC information. Modified, accessed and created information will reveal dates. Does the disc/CD created day read a date that the litigator who submitted the video stated the date created to be? The length of the video can also be a clue for your preliminary video authentication. Are there any phone records to compare to the length of the video? Does your memory of the series of events match the length of the video and video events? Of course there are many more steps a video forensic expert will take in order to determine if your video is genuine and authentic. Even if there is no audio on your video recording, the audio track can also reveal information about the authenticity of your video recording. If you have a question about video authentication, give us a call for a no cost telephone consultation 800.647.4281 or email PrimeauForensics@Gmail.com. Is my video edited? How to tell if a video recording has been edited? Is my video edited? How to tell if a video has been edited? In order to authenticate video evidence accurately, a trained video forensic expert must perform the testing to ensure the authentication process is done accurately. The expert performs a series of tests on the meta data as well as visual characteristics of the entire video. Does the video have a definitive beginning and end? Are there jumps in the video that are observed during playback? Does the meta data match the file format and other playback characteristics like frame rate and sample rate?? We begin all forensic video authentication and analysis investigations with a preliminary analysis. This scientific analysis is performed in our video forensic laboratory by a video forensic expert. The goal of the prelim analysis is to determine if any signs of tampering, anomalies or other red flags are present. This preliminary analysis allows us to learn some truths about your video recording before proceeding to more costly and detailed forensic testing. We prefer to NOT take our clients money if we aren’t confident that we can assist your investigation and the trier of fact scientifically and purposeful. Our preliminary analysis includes an hour in the lab reviewing all aspects of your video recording looking for reasons to believe the video recording is genuine or lacks integrity. Another important ingredient to consider is the established chain of custody for the video recording in question. Has the creator who presented the video recording as evidence provided a chain of custody document to support the video recording as evidence? A chain of custody is a document that explains details about the recording. Who created it, what equipment was it created on? Who had access to the recording since it was created? What activity did each person who had the video in their possession do with the video? Even is a party only viewed the video recording while they had it in their possession, that activity should be noted in the chain of custody document. Often times we receive video evidence that has been copied, and makes the analysis process difficult. The Scientific Working Group on Digital Evidence (SWGDE & IOCE) defines Original Digital Evidence as ,”The physical items and the data objects associated with such items at the time of acquisition or seizure.” In other words, when the video evidence has been removed from the system that created it, it is susceptible to manipulation and tampering, and is no longer an original. When a copy has been produced as evidence that is not an original it’s important for all persons in the litigation to know that the video is authentic and represents the events as they occurred accurately. The forensic video analysis process involves several steps that help the court better understand the history of video evidence that is being presented in the litigation. Establish a Chain of Custody:Determine how the video evidence was created, and who was involved in transporting & obtaining the evidence from the source. The most original video evidence is crucial for maintaining this chain of custody. Video Evidence Recovery:Sometimes it is necessary to recover the video evidence onsite when the original is available. This process assists the video forensic expert through examining the equipment that created the video recording. Physical Inspection: Examine the video evidence for signs of physical tampering, scratches, or dis-assembly. Visual Inspection: Carefully watch the video evidence. Use Frame by Frame analysis, Vector Scope Analysis, and Vector Detection Analysis, Slow Motion Analysis. Digital Inspection: Examining the digital properties of video evidence such as, EXIF or Metadata and Hexadecimal information, is crucial to determine if manipulation is present. Research the Equipment: It is important to the Video Forensic Expert to familiarize themselves with the equipment that was used to create the video evidence. Every case is a research project! Create an Exemplar: Re-Create the events as they occurred using the same technology or digital recorder that created the video evidence. Reverse Projection is an example using people. Observation: Note inconsistencies & anomalies. Create a formal report stating results, and opinions. Courtroom Testimony: Document the video authentication process, providing notes taken, and state all forensic findings about the authenticity of the video evidence. The forensic report is used as the basis for courtroom testimony by the video forensic expert. Does My Video Have a Glitch? I got a call recently from an attorney who had a VHS tape recording of a traffic stop. The attorney asked if I could determine if the tape had been altered. He went on to describe what his client thought was a glitch. I understand the attorney’s dilemma. On one hand his client who just gave him a retainer said there was a glitch and on the other hand, why on earth would the police officer risk his career, pension and reputation in the community to alter a segment of video? I have worked on forensic video cases where there was an alteration in a video and others where they had not been any alteration. I have worked for the good guys as well as the bad guys. Every video forensic case I accept and am retained for is different. Some video can be confirmed as original and other video footage can be confirmed as a copy. This is an important aspect to authenticating video evidence. If you believe that your video has been altered then you are entitled to examination of the original. What is an original digital video? In my opinion, an original digital video is stored on the hard drive of the system that created the video. Once the video in question has been moved from the DVR (digital video recorder) it could be argued that it is no longer an original. There are some exceptions that vary from state to state. If the video that is to be the original is agreed an “original” by all parties to the litigation then the video is indeed an original. If there is a “glitch” in the video, as a forensic expert I would want to examine the original digital video source file (ODVSF). 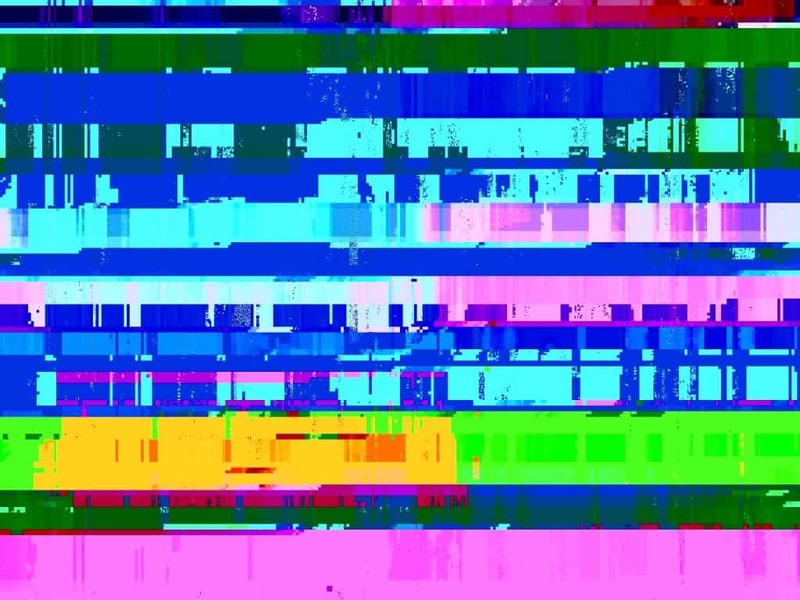 That is the file that the CCTV DVR made when the camera (s) were being recorded; the purpose; to see if the same glitch is in that original digital video source file. If the glitch or anomaly is not in the ODVSF it becomes very important to the case as to why the file is different. A lack of complete digital video evidence, which is similar to a glitch, is a problem. I worked on a slip and fall case where the property owners did not provide the entire CCTV system showing the entire fall. Instead, the victim was given only one camera view out of ten available cameras. The owners tried to tell us that was the only camera view of the incident. Then when I requested a camera grid of the CCTV system (map showing where each camera was located) we discovered that the original CCTV digital video recording had been deleted. This is a pretty big glitch: the glitch that goes UNseen, a reverse glitch. So the next time you believe your video has a glitch, seek the help of a forensic expert who is a neutral unbiased third party that can form a professional opinion about the video recording used in your litigation. 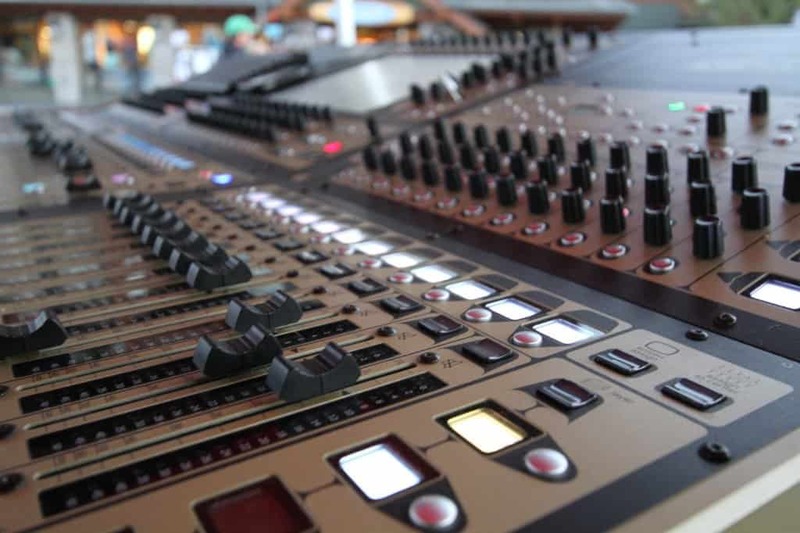 Digital audio and video is recorded and stored in electronic equipment. If the audio or video is needed in court, the original device that created the recording must be identified and kept in a chain of custody. 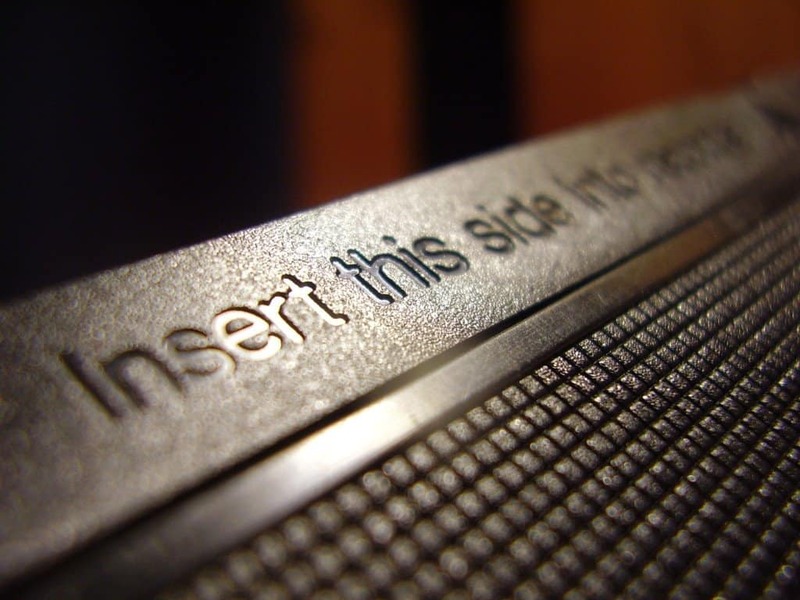 The only exception is when both parties involved in the litigation agree that a copy is sufficient. If there is doubt in the authenticity, the audio expert must refer to the original to support the authentication of the audio evidence. The reason is that the audio or video copy has been removed from its original environment and is vulnerable to alteration. In addition, if a computer created the original recording, additional information can be examined by the audio expert such as file creation, last accessed and other computer forensic information that can support the audio evidence authenticity. If you have had an experience with Audio/Video evidence and would like to share your story, please comment on this post and your story will be heard.